The Semi-Fetal Position is a common side sleeping posture in which a sleeper’s knees are casually curled inward toward the chest without being fully curled into the fetal position. A natural posture, the semi-fetal position is often preferred by individuals that have calm and comfortable attitudes. It is estimated that 19% of people sleep in semi-fetal position with 60% of people sleeping on their side in general. What is the semi-fetal position? The Semi-Fetal Position is a common side sleeping posture in which a sleeper’s knees are casually curled inward toward the chest without being fully curled into the fetal position. What does the semi-fetal position say about my personality? The semi-fetal position is often associated with individuals that have a comfortable or calm demeanor. 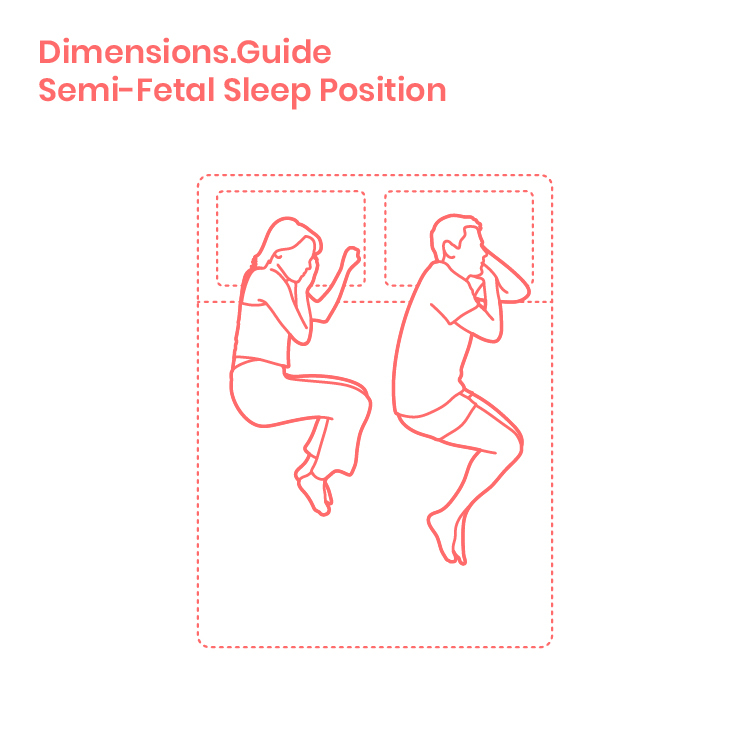 How common is the semi-fetal sleep position? It is estimated that 19% of people sleep in semi-fetal position with 60% of people sleeping on their side in general.